The Agenda and papers for next week’s Communications & Events meeting have been uploaded. 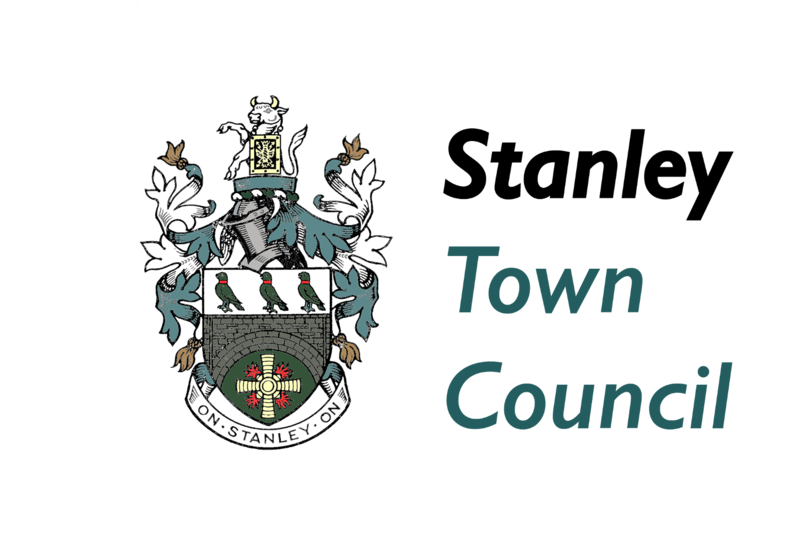 This meeting is the one where the Committee reviews the events it has organised over the summer and makes recommendations to Full Council about what events the Town Council should organise and fund in the next financial year, so it is an important meeting. As always, the meeting is open to the public and this agenda has an open forum where members of the public can put forward ideas and suggestions for consideration by the Committee.